Regardless of a person's financial status, many will decide to start investing. College students, new graduates and newly married couples will all be interested in investing for their future. Learning the basics of investing is very important, in some cases, it may feel similar to learning an entirely new language. There are new terms to familiarize yourself with and a whole host of investment options. Each individual must determine what investment options will work best for them. This is the only way to ensure they make decisions based on their individual goals and the amount they have available to invest. Researching various investment options, understanding the unique language of investing and understanding how the stock market works are all important first steps. Fortunately, there are many tools available for the beginner to learn about investments. These include research materials, online stock market games and books about investing. Those who take advantage of these tools may find that they are more successful long-term investors. While nothing is guaranteed, education is a powerful tool for beginner investors. Should I Start Investing Money While in College? College students have so many things to consider that investments may be the furthest thing from their minds. However, the earlier those investments get started, the better chance they have for long-term growth. While students may feel they have very little money to invest, even small amounts accumulate wealth. Not Much To Invest? There Are Still Options! Even if you think that your finances won’t allow you to invest large amounts of money, there are still investment options available to you. From high-yield savings accounts to mutual funds, growing small investments over time allows investors to start with small amounts of money. There are thousands of books available on various investment strategies. Finding the best books for beginner investors is often challenging. Take a look at some books written by high-power traders like Warren Buffett and others who have been investing for years. Those who are interested in learning about the stock market without losing money are ideal candidates for stock market games. 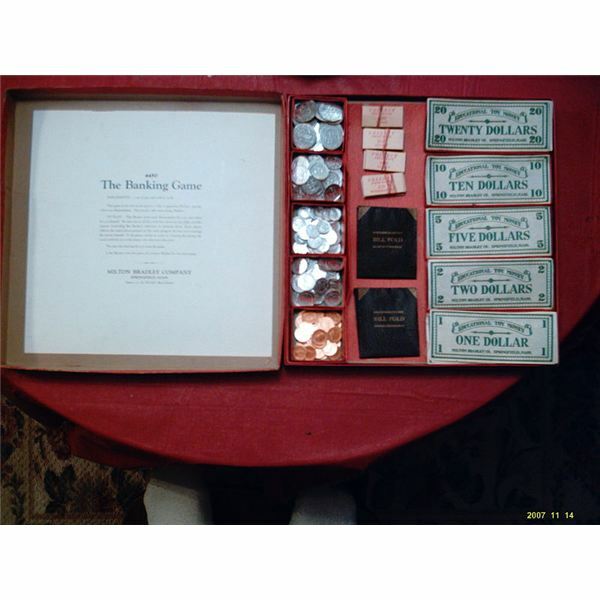 In fact, these games allow the beginner investor to test out their investment knowledge before they risk a dime. Learning by doing is the premise, the upside is that your losses are literally on paper only. With the number of stock market games available both online and offline, it might be confusing to find the right one. Fortunately, we take the guesswork out of this process by compiling a list of the best stock market games for beginners and we're sure this list will please even the newbie. Chances are you are going to be confronted with various terms that are not familiar to you. Instead of being intimidated by these terms, learn the language of investments before you make your first investment. Remember, knowledge is power when it comes to investing. Investing Language: What Are Shares? The easiest way to define a share is that shares indicate the investors ownership in a company. This is certainly an oversimplification, but this is the basic definition. 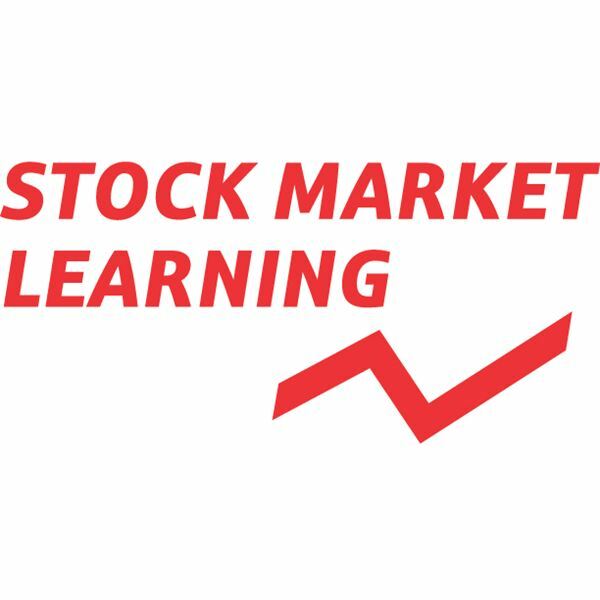 Learning what shares are and what share classes are is necessary for placing your stock orders. Stock symbols are how investors track variations in their investments. 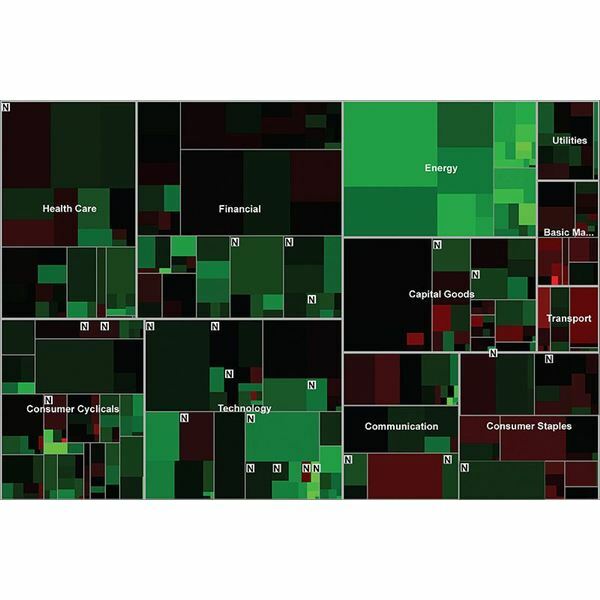 Each company that is publicly traded has a stock market symbol that can be tracked through the investment pages of a newspaper or online at various websites. Learning how to find stock symbols and how to read them will help increase your investment knowledge. Risk and reward all play a role in creating an investment portfolio. Understanding the basics of an investment portfolio is important. Without understanding the basics, an investor may lack diversity in their investment options as well as their risk. While it may be helpful to have a basic understanding of portfolios, creating one may not be as easy. These tips will make it easy to work on your investment portfolio with practical tips that benefit the beginner investor and those with some investment experience under their belt. Your Portfolio: How Important is Diversification? Some investors feel that diversification is not that important. However, not only does a diverse portfolio allow investors to take advantage of seasonal variations in some markets, it also can help reduce risk. Finding the right combination of investments can help all investors make smarter investment decisions. Tracking and managing your portfolio is a crucial factor for long-term success. Fortunately, technology makes managing your portfolio and tracking your investments easier than ever. 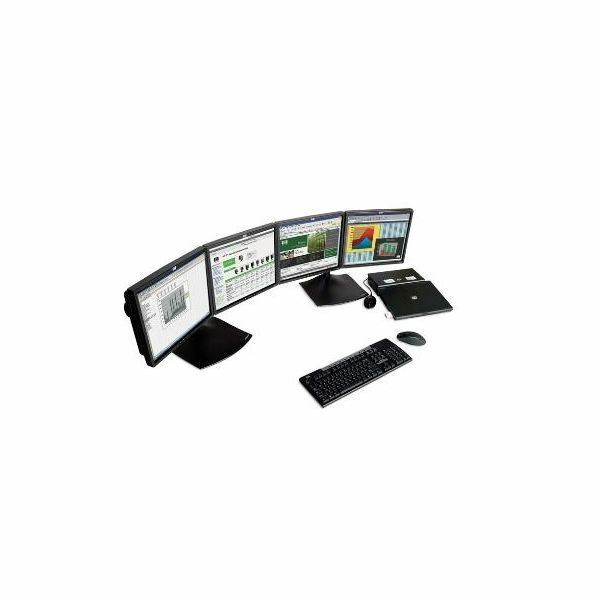 Check out these high-tech solutions to managing your portfolio. Stocks have different categories including Common, Preferred and Convertible. In addition, many stocks have different classes available. Before investing in shares, make sure that you understand the rights associated with different classes of stock. Investing Decisions: Stocks or Bonds? Some investors enjoy following the ups and downs of the stock market and understand that stock prices will fluctuate. Still others prefer to have a more stable investment vehicle available to them. Deciding which portion of your investment portfolio should be stocks and which portion should be bonds can help minimize risk and protect capital. While bonds provide a safe haven for many investors, smaller investments often enjoy the flexibility and diversity of mutual funds. Before deciding between bonds and mutual funds, make sure that you understand where they differ and where they are similar. DRIPs can be a great tool for investors who have a little bit of money or a lot of money. DRIPs help encourage smaller and ongoing investments. These plans are ideal for investors who want to continue to invest the earnings from their portfolio. Regardless of how many various investments you may have, at some time or another you are going to want to sell them. You may need cash or your investment goals may have changed. Either way, it is important to understand redemption and how it works.